We have often googled, searched, scoured and generally researched ourselves into a frenzy to find the most efficient ways to vend at cons. There is just not a lot of information sharing going on here! And it’s not that we’ve figured it all out yet either. Every single show brings us a whole new set of challenges, regardless of how prepared we are or how many times we’ve done that show. I started recording a little bit of what it is like for us when we’re setting up and working a show. With each show we do, I’ll try to get more video of how we get ready and how each con has it’s very own flavor. 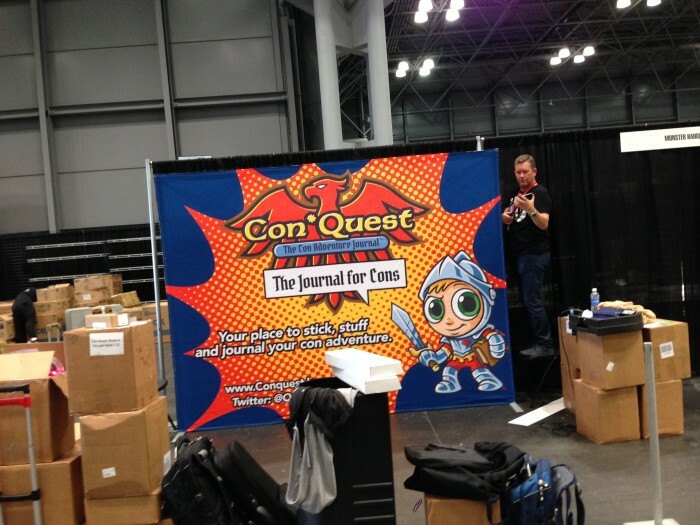 Hope you like our first installment of Quest of a Con Vendor!